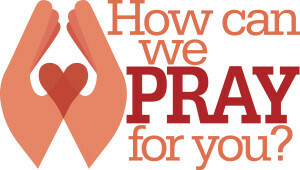 Team members sign up for a specific time and day and pray for one hour. We are always ready to welcome more members to the team. We pray during the times that the church office is open. This is a ministry you can join and fit into your schedule. If you would like to know more about the prayer team, just let the church office know and a team member will get in touch with you. For more information contact the church office at 843-249-2448. Copyright © 2019 First Baptist Church North Myrtle Beach.